Make yourself one of the team with the NCIS Special Agent Embroidered hat. 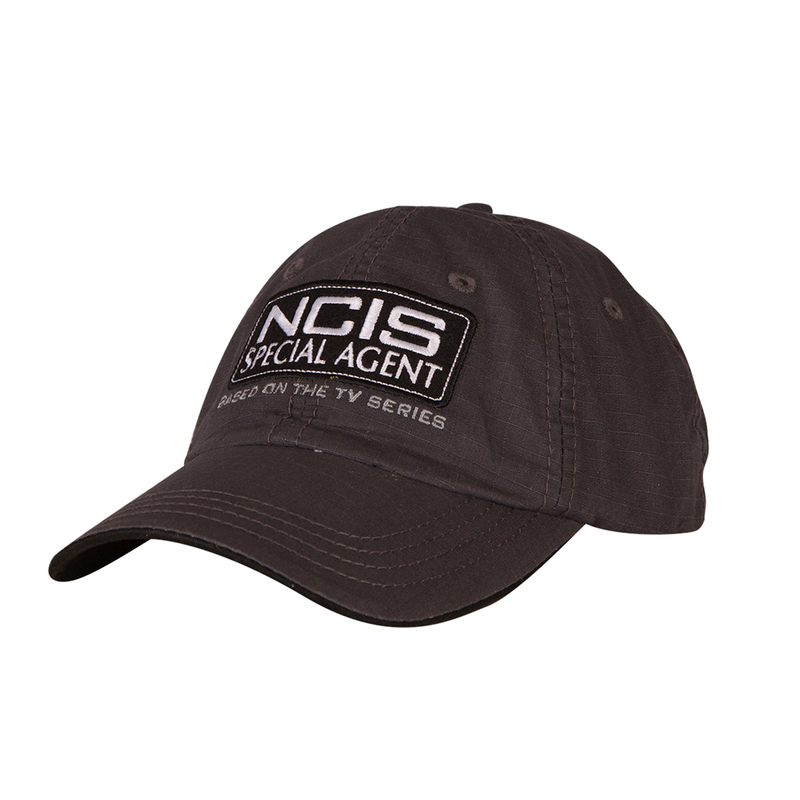 The grey hat features a patch that reads NCIS Special Agent across the front, perfect for a head slap from Gibbs. I bought this for a gift for a friend. The quality is even beyond what I expected and my expectations were high! It arrived quickly and in excellent condition. 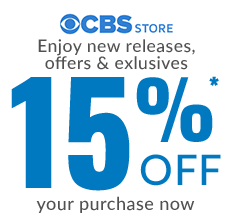 I Loved My New NCIS Special Agent, I'm Such A Huge Fan Of The Show!!! !